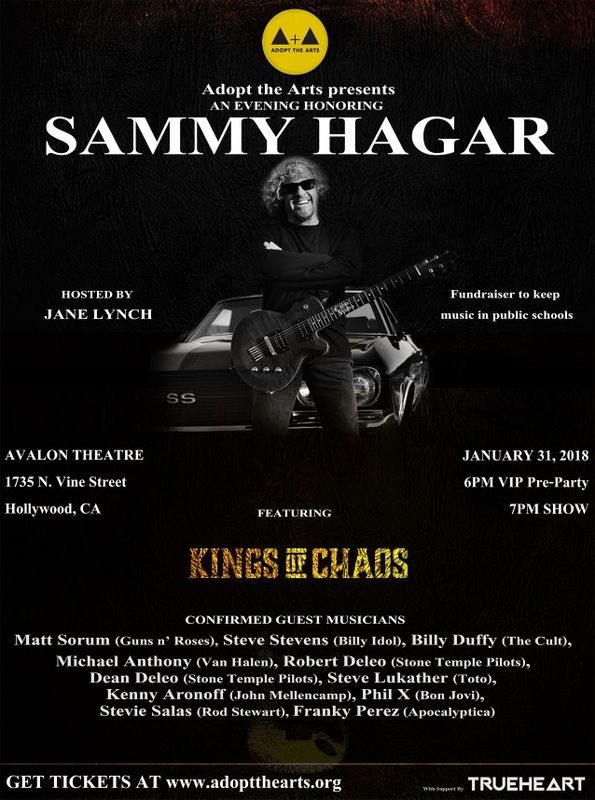 On Wednesday, January 31, Adopt The Arts, the Los Angeles- based charity that preserves and creates arts programs in U.S. public schools, honored rock icon Sammy Hagar (VAN HALEN, CHICKENFOOT) for his humanitarian work at their annual Rock Gala at the historic Avalon Ballroom in Hollywood. 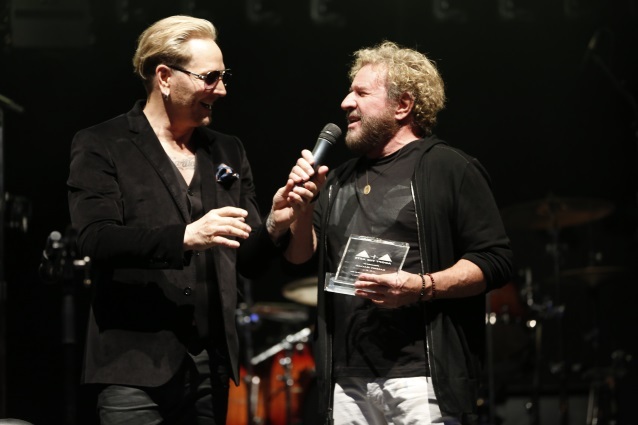 Emmy Award-winning actor Jane Lynch hosted the night featuring musical performances and a live auction with experience packages that will help fund music programs in LAUSD elementary schools. 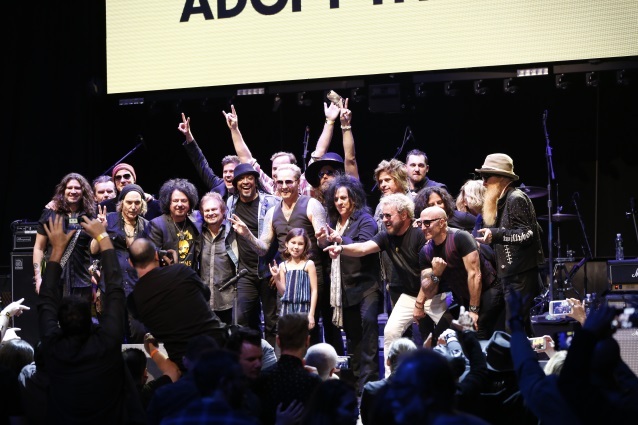 Adopt The Arts co-founder, Grammy winner Matt Sorum (GUNS N' ROSES, VELVET REVOLVER) took the stage to salute Sammy Hagar with an all-star lineup of some of the biggest names in rock and roll, including Steve Stevens (BILLY IDOL), Michael Anthony (VAN HALEN, THE CIRCLE), Franky Perez (APOCALYPTICA), Billy Duffy (THE CULT), Steve Lukather (TOTO), Kenny Aronoff (JOHN MELLENCAMP), Phil X (BON JOVI), Steve Salas (Rod Stewart), and Robert DeLeo and Dean DeLeo (STONE TEMPLE PILOTS). 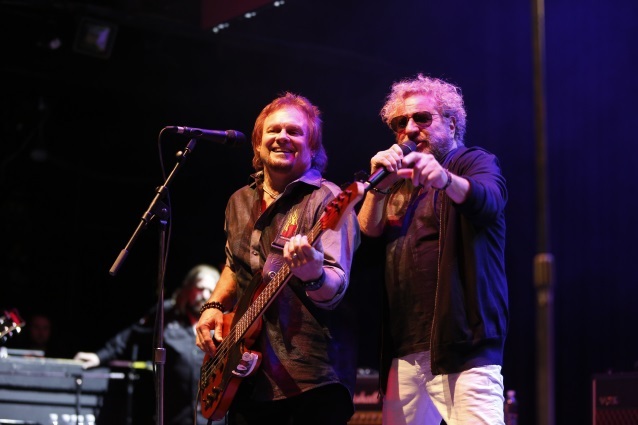 Adopt The Arts — a 501(c)(3) non-profit funding arts programs in public elementary schools — was founded by musician Sorum and activist Abby Berman and works to preserve arts programs in U.S. public schools. 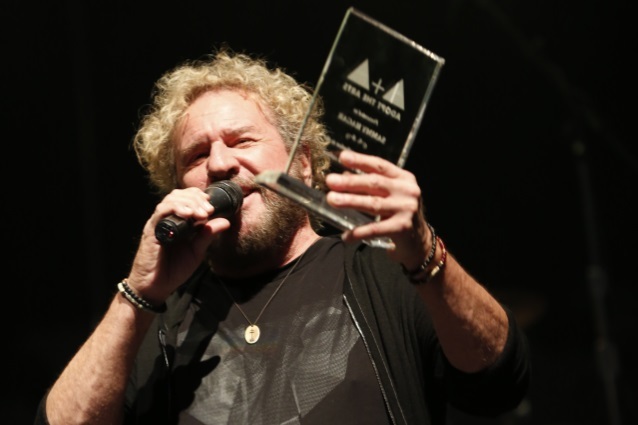 To raise awareness, Adopt The Arts honors individuals who've had a long-lasting impact on music culture and who inspire young musicians to follow in their footsteps. 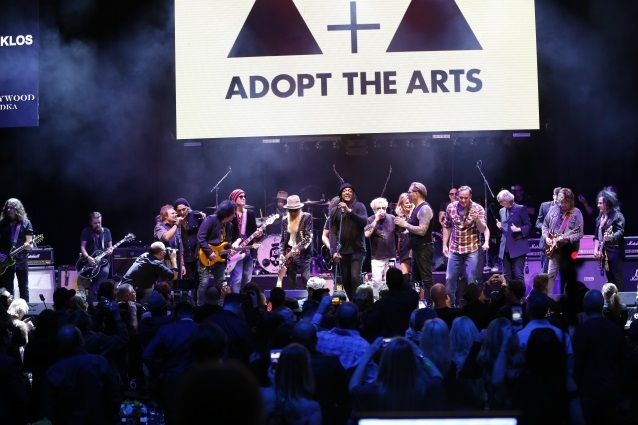 Lynch was the first celebrity to lend her support to Adopt The Arts and is on the board of directors; the advisory board also includes Slash, John Stamos, Billy Bob Thorton, Steve Stevens, Juliette Lewis, Shepard Fairey, Adrian Young and Gina Gershon. According to Los Angeles Unified School District (LAUSD), 50 percent of elementary school children in the district are not receiving arts education of any kind. As in many school districts around the country, LAUSD has been slowly eroding its commitment to arts education, reducing the budget incrementally. 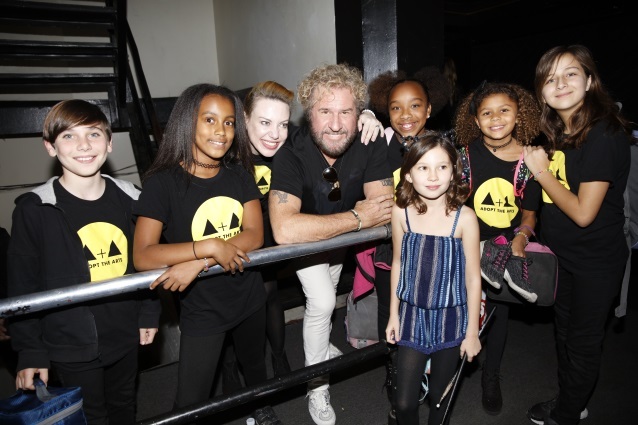 The LAUSD district also estimates that 80 percent of its student body is living at or below the poverty line, which means the vast majority of these elementary school children will not have access to the arts outside of school. 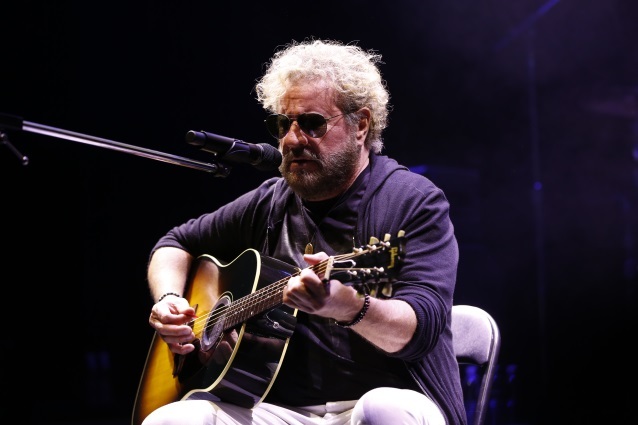 "Adopt The Arts was born out of the frustration for my own children losing education in the arts," explains Berman. "When the system is failing, we have to take action. 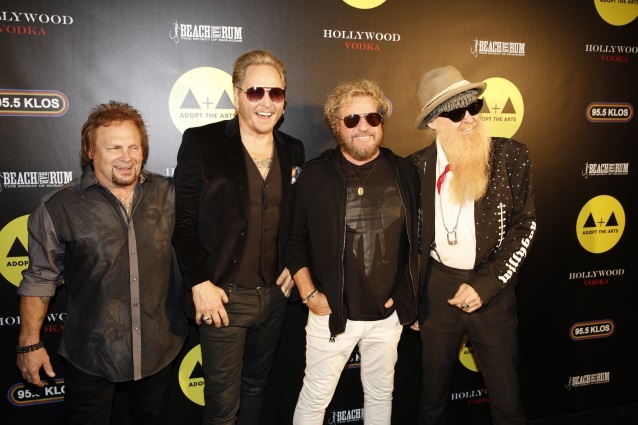 With influential people like my co-founder Matt Sorum adopting schools, we can preserve this valuable component to childhood development, which is also known to boost test scores. Because federal and state funding is falling short, the responsibility is upon us as concerned parents and citizens to ensure we' re raising a new generation of healthy and well-rounded individuals." 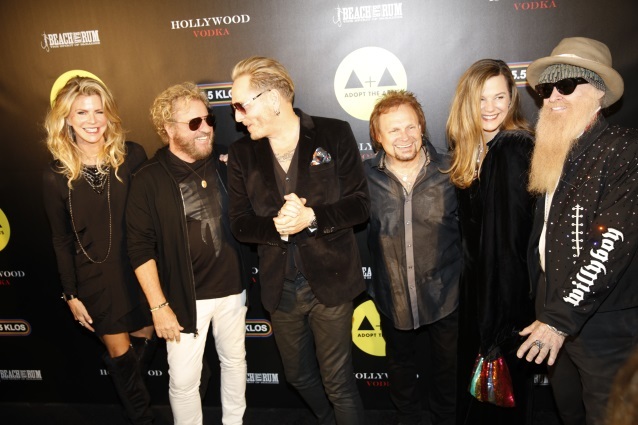 Sorum adds: "We're starting in our own backyard here in Los Angeles, and we'll continue to adopt schools across the nation. We believe that art is a universal and necessary language that unites us all, regardless of our backgrounds."